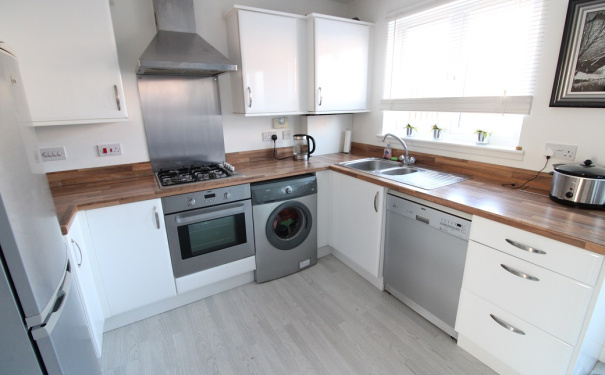 Oakleaf properties are delighted to bring to the market this well presented 2 bed mid terrace villa. 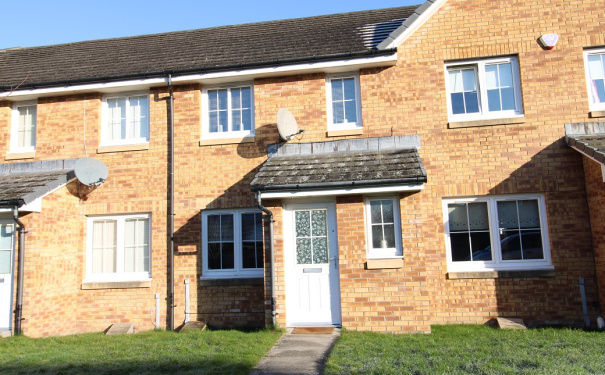 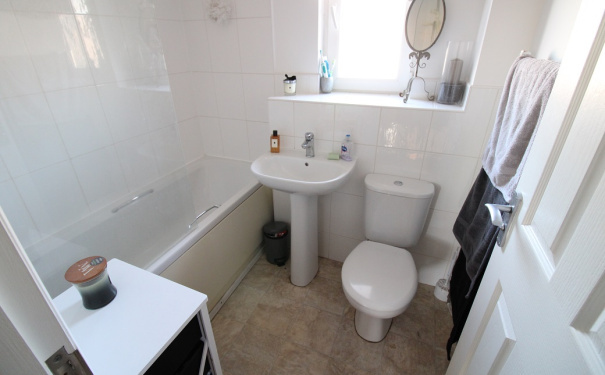 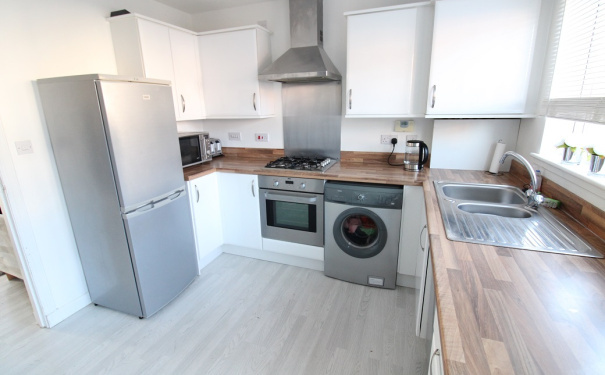 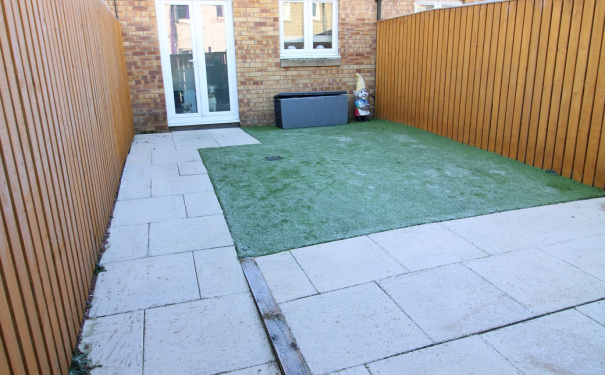 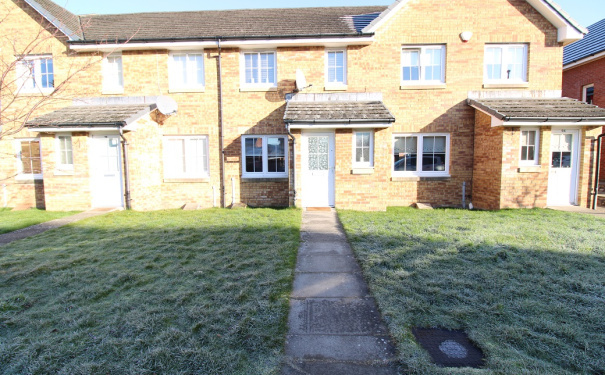 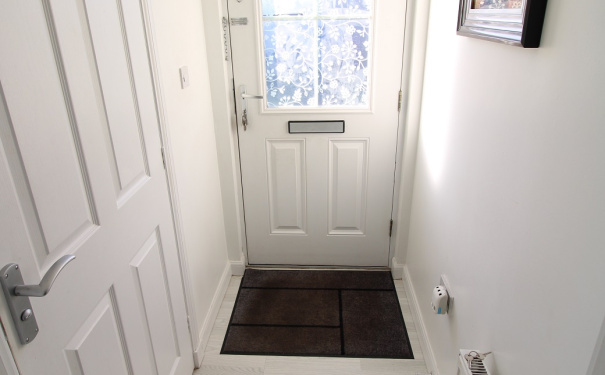 This is an ideal starter home and consists of entrance hall, w/c, lounge, dining kitchen, 2 bedrooms, kitchen, enclosed rear garden and allocated parking space. 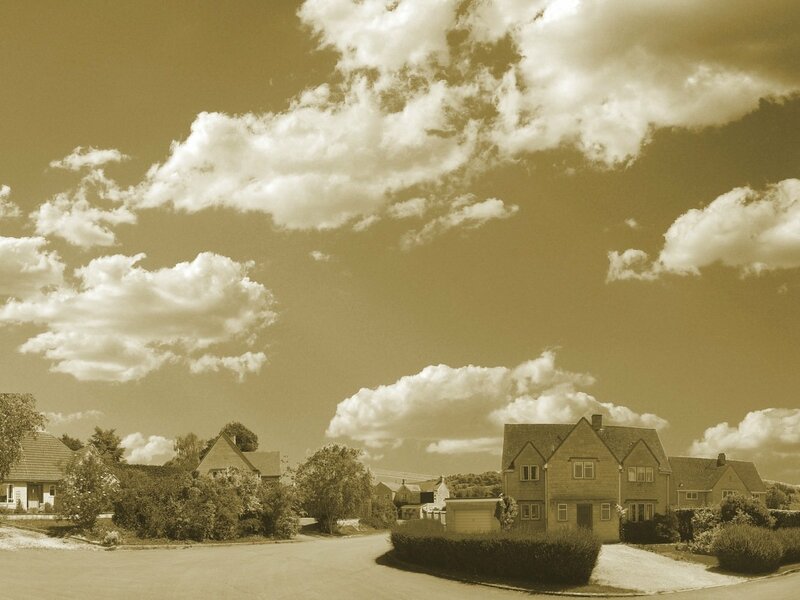 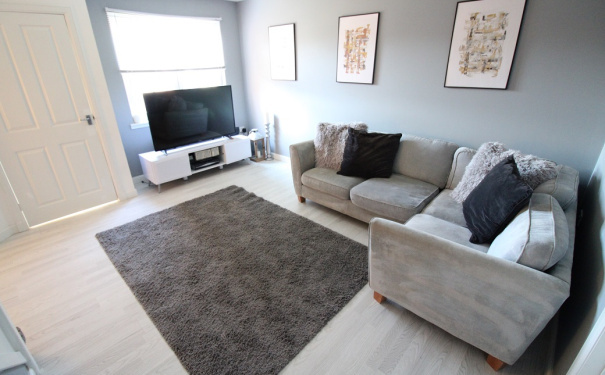 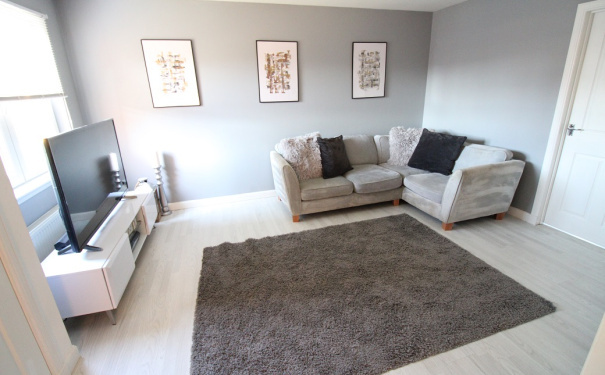 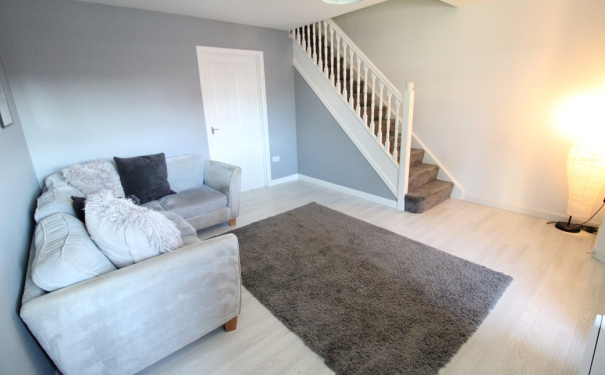 The lounge is situated to the front of the property, window fitted with a blind, painted walls, laminate flooring and stairs are open plan giving access to the upper floor. 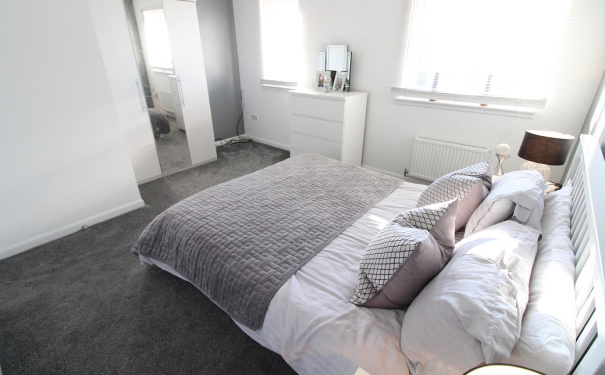 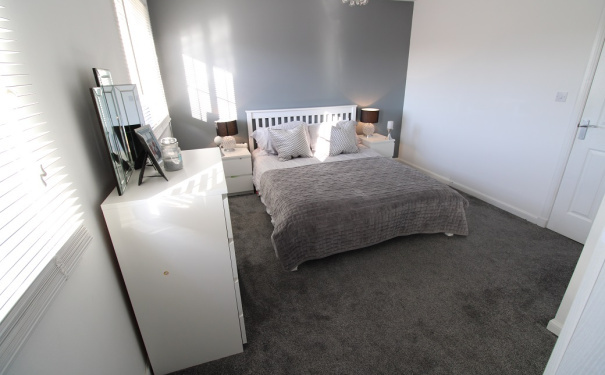 Master bedroom to the front of the property with 2 windows with wooden blinds, painted walls and grey carpet. 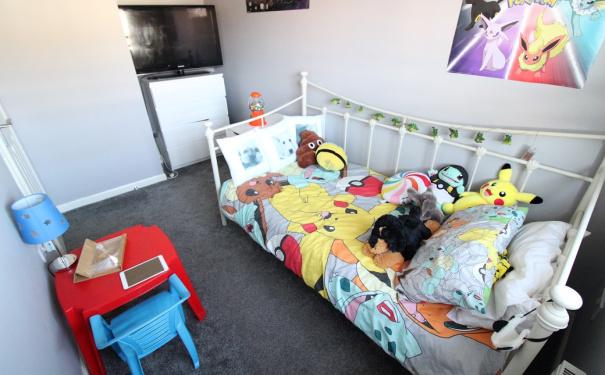 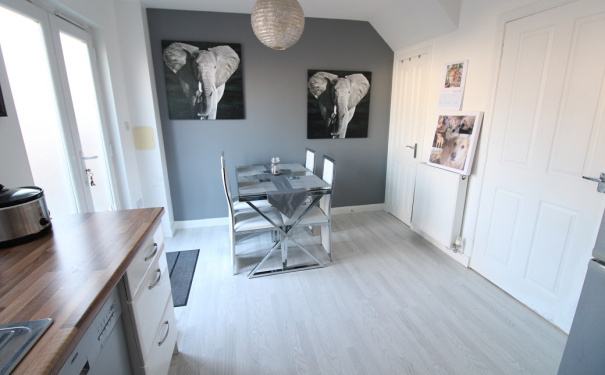 Good size single room to the rear of the house, painted walls, wooden blinds and grey carpet.